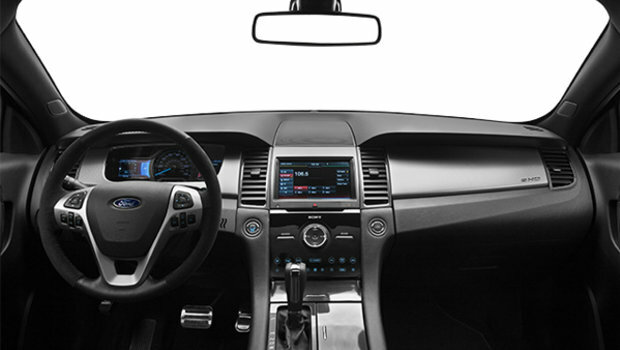 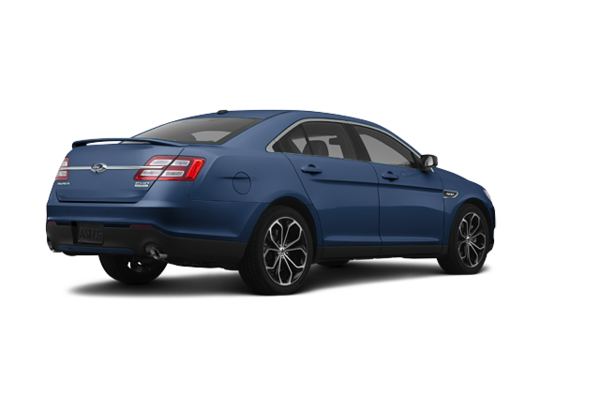 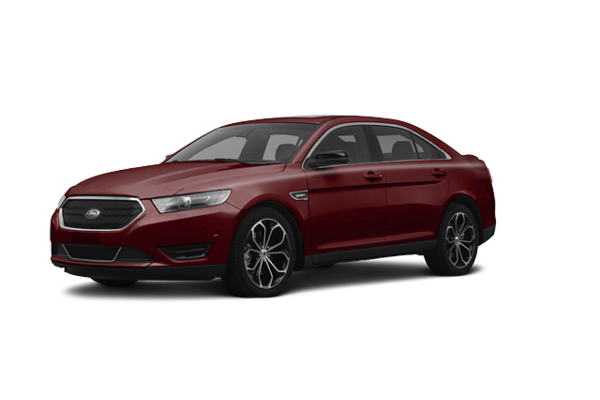 The 2018 Ford Taurus exudes pure sophistication. 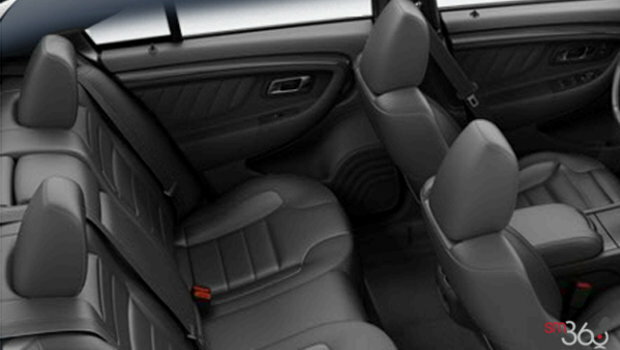 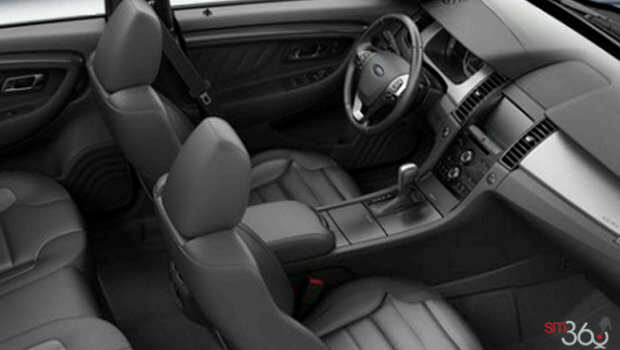 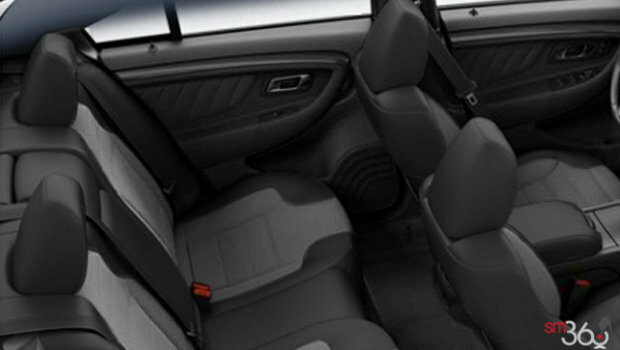 It cuts a sleek profile, with aerodynamic lines and well-crafted design details. 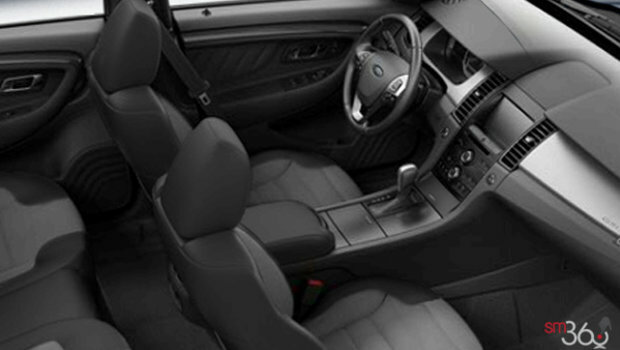 Its bold stance conveys confidence, while the curved silhouette and artful extras add timeless refinement. 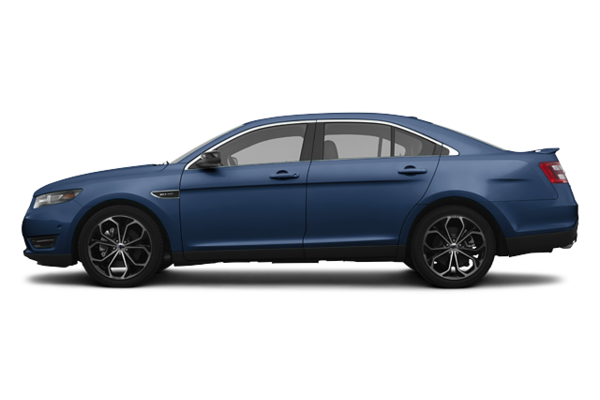 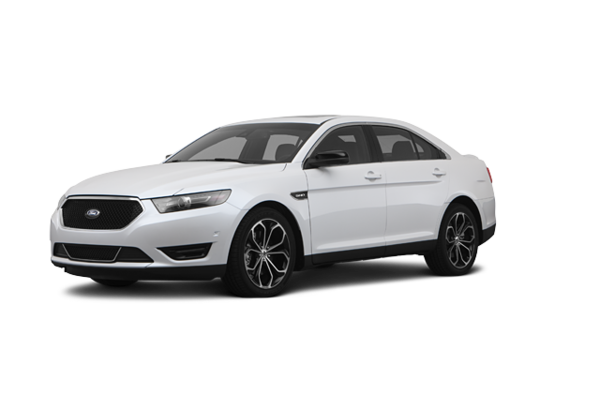 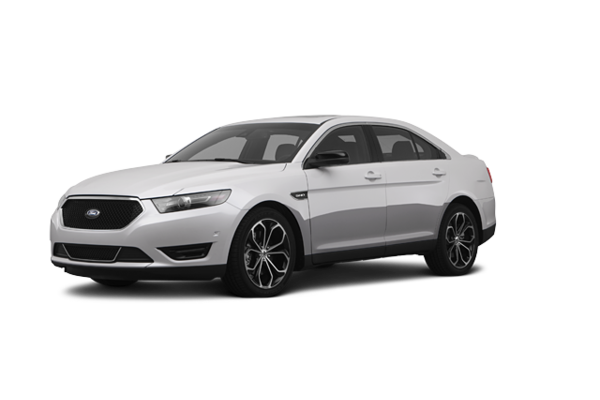 Want to try the 2018 Ford Taurus SHO?